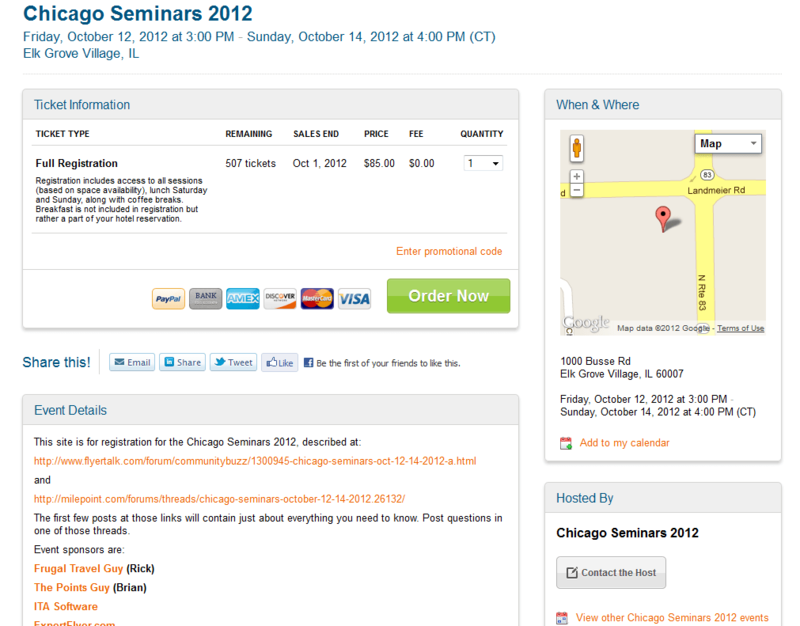 Year #3 for the Chicago Seminars Oct 12-14, 2012 is selling at a brisk pace. They have sold almost 1/2 of the tickets in just one week. 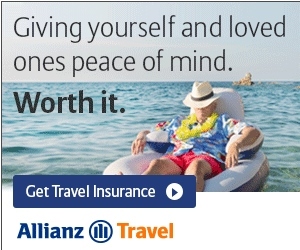 It would not surprise me at all if it sells out by the end of the month. If you want to learn a bunch about points, miles, hotels and cruise ships – this is the place to be in October this year. I will be speaking during the “meet the bloggers” section on Sunday afternoon.